Wireless Charging is a luxury you can live without, but once you experience the joy of wireless, you won’t go want to go back. Thankfully Anker’s wireless charging pad is on steep discount for just under $13 today. 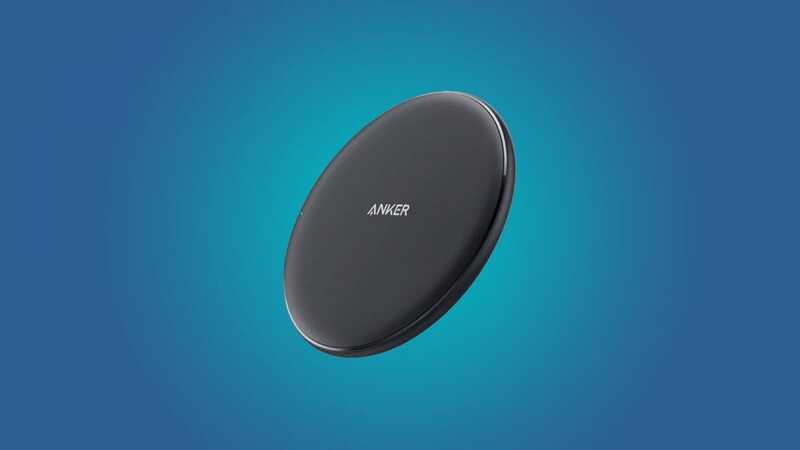 Like most wireless chargers today, Anker uses the Qi (pronounced “chee”) standard and most likely works with your phone if it supports wireless charging. It comes with a USB cable, but you’ll need to provide the wall adapter plug. Anker’s pad offers 10W Fast Charging for Samsung phones (if you provide a Quick Charge 2.0/3/0 wall adapter), but iPhones will charge at a slower speed. The charger itself is somewhat compact, but will likely stick out the sides of your phone. A blue light on the pad with illuminate to indicate you hit the sweet spot for charging, and if you position your phone correctly, you can cover that light for dark rooms. The textured surface is tacky enough your device won’t slide off on its own. If you already have a spare wall adapter (and let’s be honest, you probably do), this is an excellent way to pick up wireless charging on the cheap. Once you set down your phone on the pad in the dark the first time, you’ll never want to fumble with a cord again.